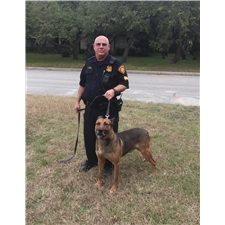 This Dutch Shepherd nicknamed Rowdy Blue sold and went to a new family. 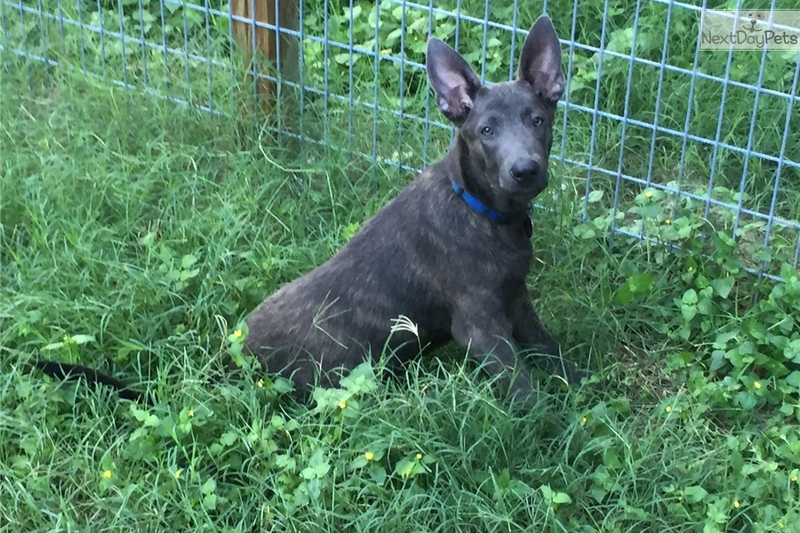 This is a top bred UKC registered Dutch Shepherd Male pup, the Blue Brindle dogs are one of the hardest color phase to find. He is going to be a large dog. Probably in the mid 70s lb range. He has had all his puppy shots, tested for heart worms ( he is negative and started on the preventive tablets so he wont get them ). He is microchip implanted. Blue is form AlphaK9 and is out of top working blood lines, His sire is their Blue Thor male. Blue is a real friendly and love able to family . He is good around other puppies and dogs. He is crate trained and house trained, I keep him in a big sleeping kennel at night. He is an inside and outside dog. I let him outside a lot during the day to grow and play so he is filling out properly. You can see by looking at him he is making a good looking big stout puppy.